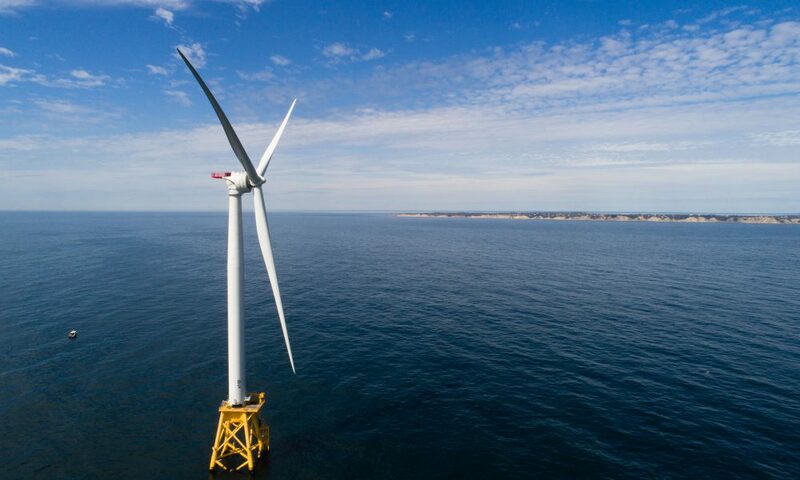 The New Energy industries keep underestimating their growth. 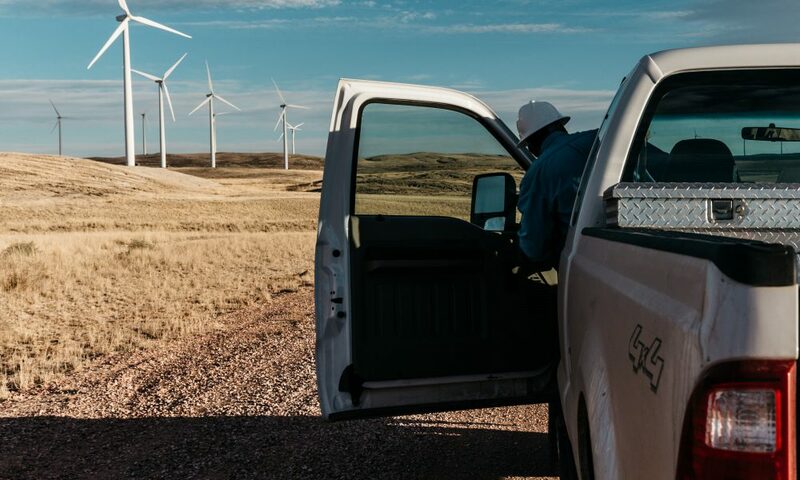 The most recent example is wind’s just announced unexpected 9+ gigawatts of 2009 installed capacity after predicting something more like 5 gigawatts in the face of the recession. The solar industry expected to flounder in 2009 in the wake of the bursting in late 2008 of the Spanish bubble but surpassed its previous year's installed capacity, setting a new annual record. In contrast, the nuclear energy industry keeps predicting a grand “renaissance” in which it recaptures its 1960s and 1970s glory. Yet its actual new installed capacity is virtually nonexistent and its existing facilities are wearing out and leaking. 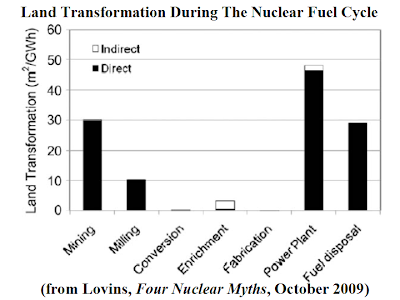 What new capacity is being built, largely in the developing world, is offset by the decommissioning of decaying plants. Except the piling up of radioactive waste, for which there is still no safe solution, anything increasing in the nuclear energy industry besides hype is getting progressively hard to find. The Future of Nuclear Energy to 2030 and It’s Implications for Safety, Security and Nonproliferation explains why. 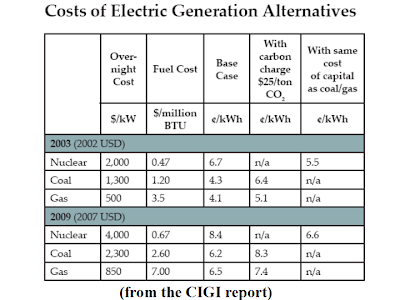 It validates what visionary energy guru Amory Lovins has been saying since at least 2005: Nuclear energy has a lot of problems and nobody is going to risk the enormous amount of money a nuclear plant costs with those problems unsolved, especially when New Energy and Energy Efficiency are relatively cheap, safe and offer comparatively prompt payoffs on the capital invested. In 2006, CIGI set out to (1) estimate the nuclear industry’s progress through 2030, (2) understand the implications for nuclear safety, security and proliferation, and (3) make recommendations to strengthen global governance on nuclear issues. It drew on much research and an extensive survey of operating and planned nuclear facilities. (6) nuclear energy brings with it very real and legitimate fears about safety, security and nuclear weapons proliferation. After a summary of world nuclear energy development to date, and the lack thereof, the CIGI report concludes with a series of recommendations vital to nuclear expansion. The International Atomic Energy Agency (IAEA), increasingly central to global governance of the nuclear industry, must get increased funding and upgrade its regulatory practices, especially in the interlinked areas of safety, security and nonproliferation. The entire international community must acknowledge the IAEA’s central role and allow it to have the authority it requires. In the spring of 2010, there will be a Presidential summit on nuclear security, a New York City gathering of the signatories to the Nuclear Nonproliferation Treaty and a G8 Summit in Canada with a discussion of proliferation issues on the agenda. The threats posed by North Korea and Iran may very well come to a head in the same period and they will surely continue to provoke debate about the relationship between civilian nuclear energy and terrorism. This is not fertile ground for a nuclear “renaissance” but the forum appears open. Because of rising populations and the associated demand for electricity, there is widespread interest in nuclear energy. Many states are studying it or making plans. 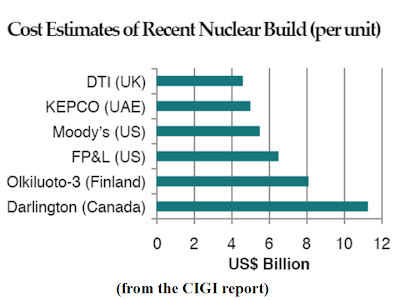 Existing nuclear states, especially in the developing world and in Asia, are building new reactors. But, as the study concludes, a real expansion of nuclear energy worldwide to 2030 is unlikely due to very significant constraints. Whatever new capacity is built, despite the many less costly options, will be offset by the decommissioning of outworn reactors. The first reason is that the planning, regulatory approvals, construction and testing of a reactor can easily take a decade. The second reason is that there are so many aging reactors that new and upgraded facilities will be offset by decommissioned ones. 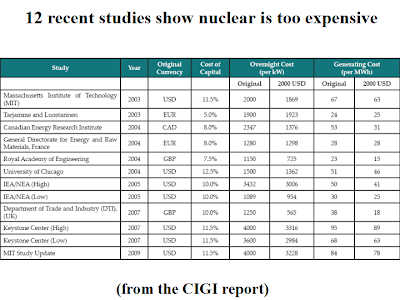 The third reason is that nuclear reactor costs and financing are “profoundly unfavourable and are getting worse.” Loan guarantees and indemnification are no longer adequate. 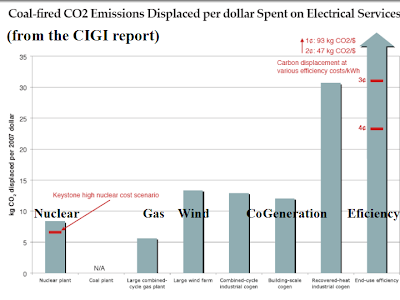 Only subsidies and a very high price on greenhouse gas emissions (GhGs) are likely to change the economics of nuclear and these same factors will make the inordinate expense and long development time of nuclear plants impractical in comparison to New Energy, Energy Efficiency and even natural gas. The next reason is that the nuclear industry has not, after 60 years of electricity generation, resolves the radioactive waste problem. Burying waste in a hole in the ground is solution for animals, not humans. Finally, very real and legitimate fears remain about safety, security and nuclear weapons proliferation. Present rules, standards and regulatory methods, by failing to meet present challenges, demonstrate their complete inadequacy to meet future ones. They are reactions to past threats and crises (Chernobyl, terrorism, the misbehaviors of North Korea and Iran, etc) rather than thoughtful and comprehensive anticipations of the full range of potential dangers. The IAEA, the world’s primary nuclear regulatory regime, is under-funded, under-resourced, not integrated into other civil, governmental and international bodies, often lacking in transparency and openness and not coordinated with the nuclear energy industry itself. 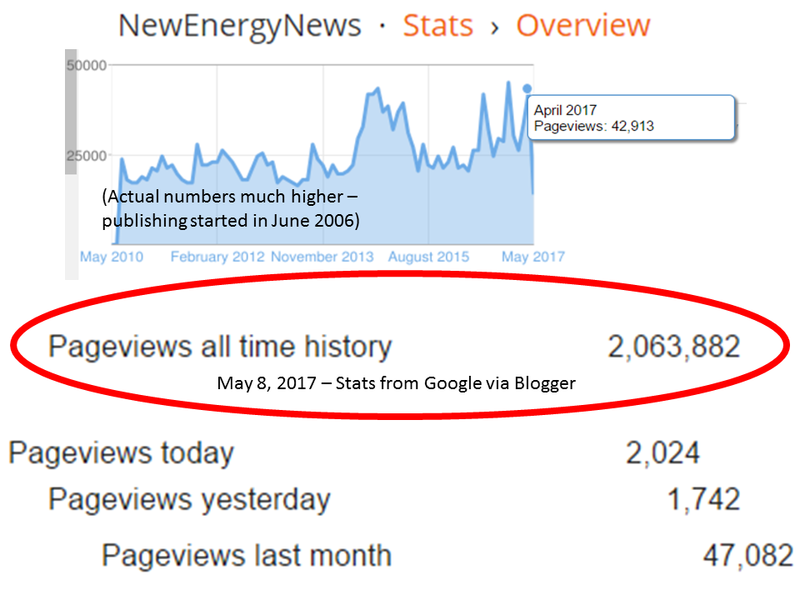 The revival of interest in nuclear energy began around the year 2000. Some countries, most in East Asia, have been planning ambitious nuclear energy programs and have begun building new reactors. Many others have announced intentions, plans, studies or ideas. 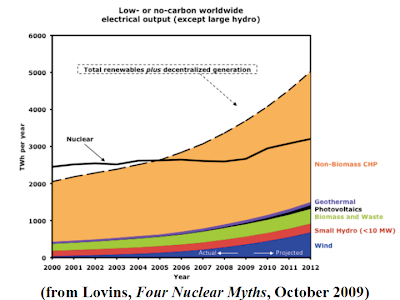 But nuclear energy’s share of world electricity generation dropped from 16.7% (2000) to 13.5% (2008) in the same period. There were 444 reactors in 2002 and 436 in December 2009. There are 5 reactors in long-term shutdown. 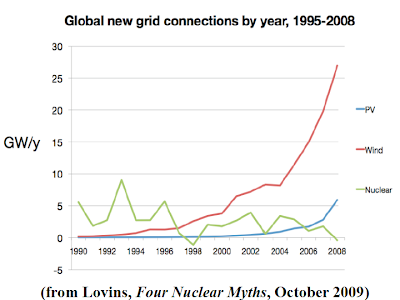 In 2008, for the first time since the 1950s, no new nuclear plant was connected to the grid; in 2009, 2 were. stagnation” that began following the 1979 Three Mile Island near disaster and the horrible 1986 Chernobyl meltdown. Regulations were tightened and the building of new facilities became prohibitively prolonged and expensive. At the same time, oil and gas prices fell. Nuclear plant orders were cancelled. 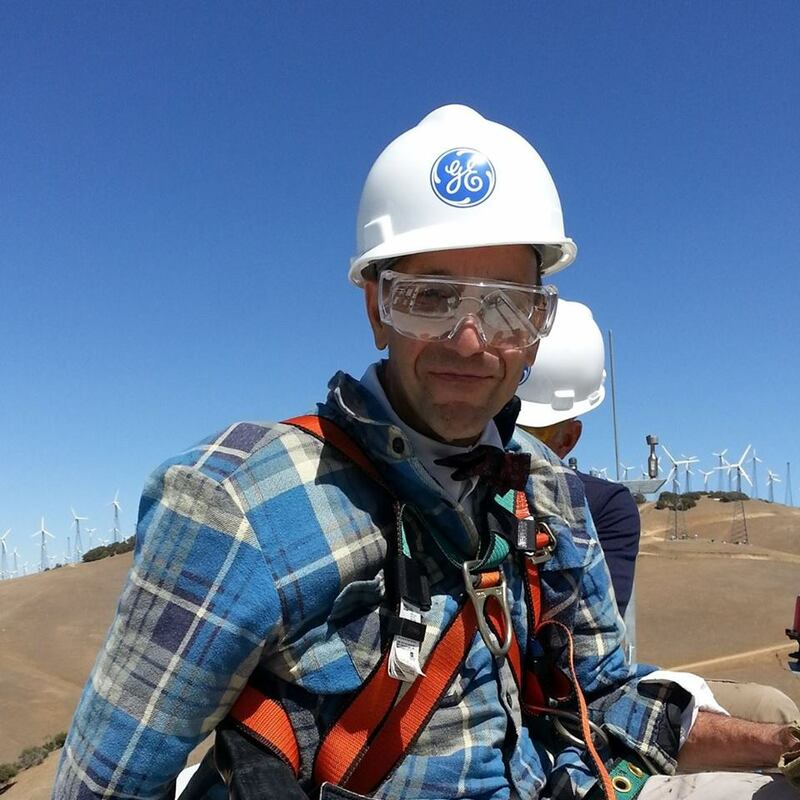 Aspiring nuclear engineers chose alternate career paths. 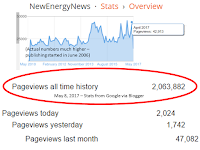 The average nuclear plant is now a quarter century old, uses “vintage technology” and the engineers and scientists skilled enough to improve them are far fewer. There are 52 reactors under construction, counting orders from previous eras that were partially completed, once mothballed and now revived (Argentina). Some are small and experimental (Russian floating reactors). Many have been “under construction” for years (India, Russia). Eastern European projects are only replacing Soviet reactors shut down after Chernobyl. There are 30 real construction projects in just 4 countries (China, India, Russia, South Korea). Iran is the only country building its first reactor, begun decades ago. The only new technology now producing electricity are 4 Generation III+ reactors, General Electric/Hitachi Advanced Boiling Water Reactors (ABWR), that went into service in Japan between 1996 and 2005. There 3 more under construction, 2 in Taiwan and 1 in Japan. There are also 2 Areva Evolutionary Power Reactors (EPR) being built (Finland and France) and the first Westinghouse Advanced Passive 1000 (AP-1000) reactor began construction in China in 2009. China, India, Japan, Russia, South Korea, the UK and the U.S. are among the 19 present nuclear-capable nations (of 31) with real plans for new projects. Looking for real preparations and progress raises serious doubt. Case studies in Canada, China, France, India, Russia, the UK and the U.S. concluded there was reason for great skepticism about touted expansion. financing, and shortages in labor and in the supply chain. India, now released from import constraints, may advance quickly but has a history of coming nowhere near its announced ambitious targets. 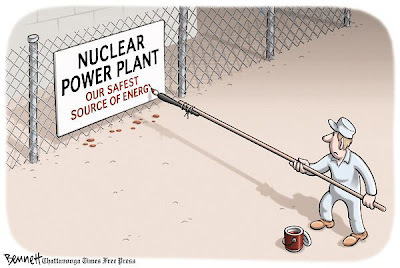 The ambitious 2002 U.S. Nuclear Power 2010 program has resulted in the start of not a single construction project. 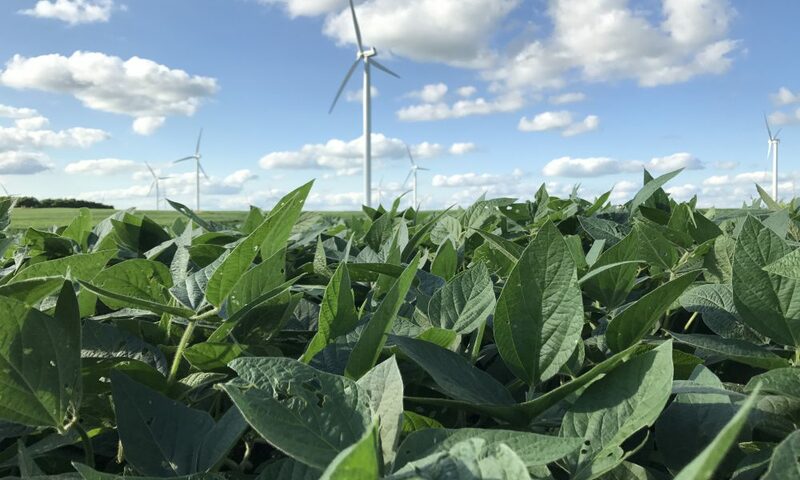 Federal loan guarantees and other subsidies for early entrants were not adequate to offset the now familiar questions about financing, construction time, shortages and dangers. Even the nuclear industry admits it will bring no more than 4-to-8 new reactors online by 2015 (and only with increased federal loan guarantees). South Korea has a concrete plan for a steady expansion of its domestic fleet and export intentions that have already produced a sale to the United Arab Emirates (UAE). Canada has plans not expected to materialize. France is building just 1 new reactor, although French companies Areva and Electricité de France have plans to export and operate reactors. Russia has big plans but does not show the resources to overcome the familiar constraints. Of the European nuclear states that decided to phase out nuclear power after Chernobyl, only Italy has reversed its decision. Sweden is moving toward reversal. The new German government will prolong its phase-out. South Africa has cancelled expansion because of financing obstacles. The Australian electorate, despite huge uranium deposits, continues to reject nuclear power (surely thanks in no small part to the Herculean efforts of Dr. Helen Caldicott). Poland, Turkey and a handful of small emerging nations have ambitions to become nuclear powers but many have had such unmaterialized plans for decades. Most new reactors to 2030 will probably be 1,000+ megawatt Generation III+ light-water reactors, which have achieved the best cost-benefit performances due economies of scale. Areva, Westinghouse/Toshiba and General Electric/Hitachi are the 3 brands likely to dominate. Construction consortia assembled by utilities will be necessary to finance them. Untested next generation reactors may be more efficient, safer and more resistant to proliferation but this has yet to be demonstrated. Nuclear energy is expected to provide a portion of baseload power to 2030 and beyond where extensions and renovations sustain it. New builds are expected to be infeasible, especially for smaller, developing nations, until smaller, more affordable designs become workable. 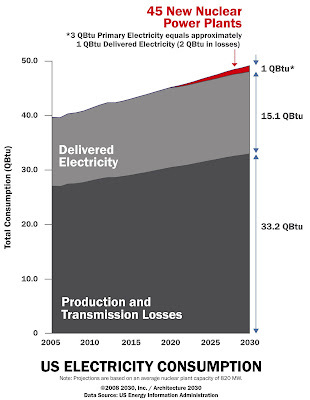 A small number of pilot Generation IV reactors may go into operation by 2030. Nuclear fusion is expected to remain unrealized and thorium will not be a viable fuel by 2030. Uranium is expected to be abundant and cheap, even compared to coal and natural gas. Reprocessing of radioactive waste will not likely be in service by 2030 and the “once through” fuel cycle will predominate. Interim storage of the waste at remote or central sites will remain the only options. No new plutonium reprocessing should be needed. 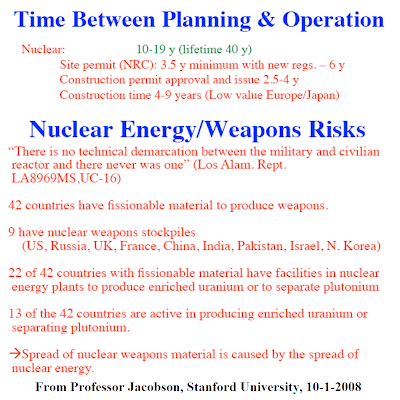 Uranium enrichment may increase modestly and be done by existing enrichers. Advanced fuel cycles with fast or breeder reactors will likely be confined to India, Japan and Russia. Guessing what will or will not drive nuclear growth necessitates anticipating political and financial trends. It is not subject to scientific calculation. But the paper makes one relevant observation: Governments exaggerate their nuclear expansion plans to win political points. Ultimately, however, they face the popular, economic, technological and environmental challenges that tend to limit growth. 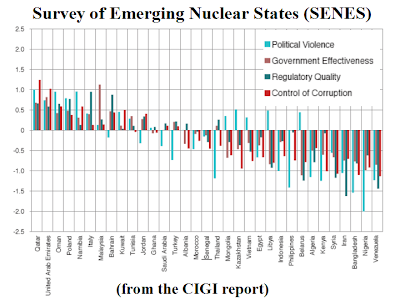 The paper has further sections on nuclear energy (1) economics, (2) waste, (3) barriers, (4) global governance, and (5) safety, security and nonproliferation. It concludes with recommendations on managing nuclear energy going forward. The nuclear energy industry has the most to gain from responsibly handling matters of safety, security and nonproliferation. Participating states should retain authority over private companies within their borders concerning the export of nuclear reactors, technologies and materials but those companies remain primarily responsible. For that reason, they have the most to gain from an IAEA strong and effective enough to prevent a serious accident, terrorist incident or nuclear weapons incident. (1) The 2008 budget should be doubled by 2020, with proportional further increases to 2030, to better see to increasing safety, security and safeguards. (2) To better manage developing nuclear energy programs, (a) the programs should be funded by the IAEA instead of with voluntary contributions, (b) international cooperation on new technology should be based on commitments to safety, security and nonproliferation, and (c) the IAEA should be the single international coordinator of oversight regulation in new nuclear energy states. (3) Funding is required to upgrade the IAEA Seibersdorf, Austria, laboratory facilities with the newest technology and safety and security standards. (4) The IAEA should be permitted to expand and renew its personnel beyond current UN rules. 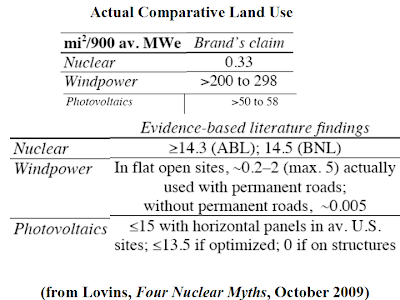 Wind power is a viable alternative to nuclear power. 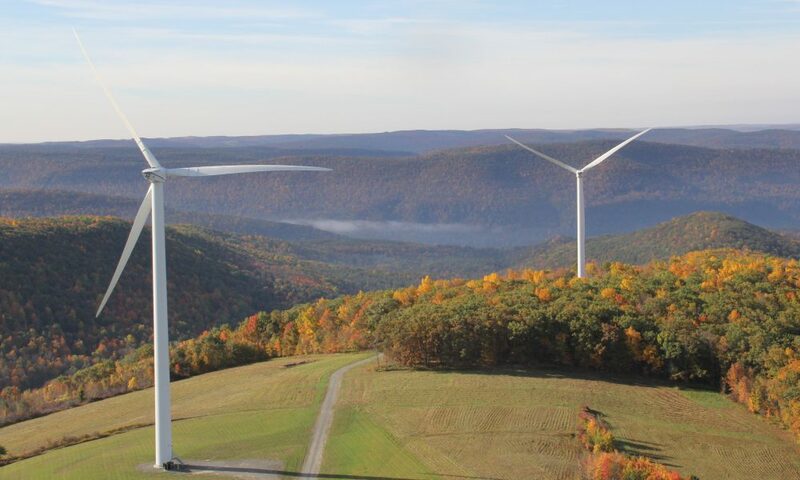 It would take a lot of wind turbines to produce the electricity of one nuclear power plant, but with efficiency, and other alternative energy sources, it can be done. We could replace both nuclear and fossil fuels with alternative energy by 2030 if we tried. The economics are better with wind turbines when construction costs, financing costs, and decommissioning and waste costs associated with nuclear power are considered. 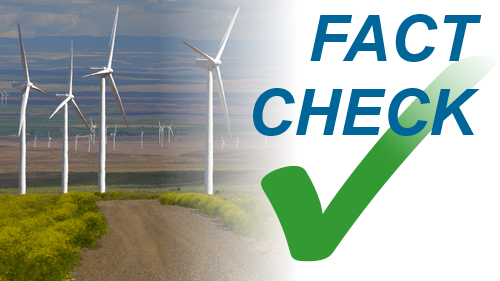 The only real problem with wind turbines is solved if no wind turbines are built within 2 kms of residences.